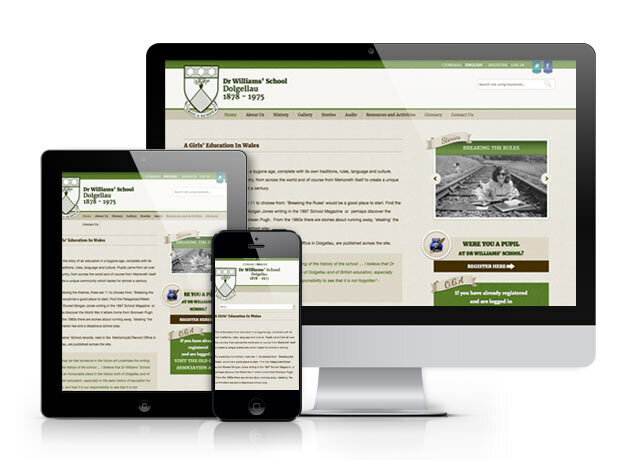 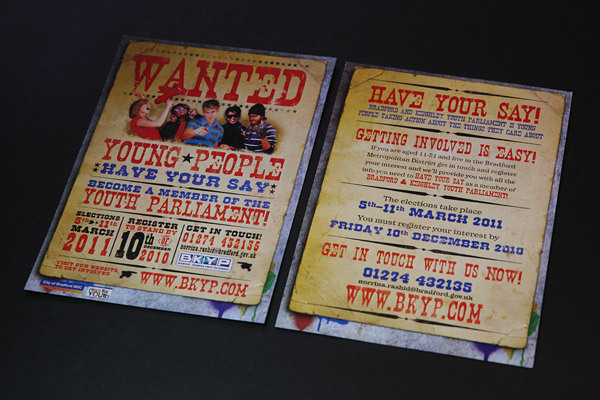 9thwave have been working with Bradford & Keighley Youth Parliament (BKYP) since 2005 — producing all of their online & offline marketing materials. 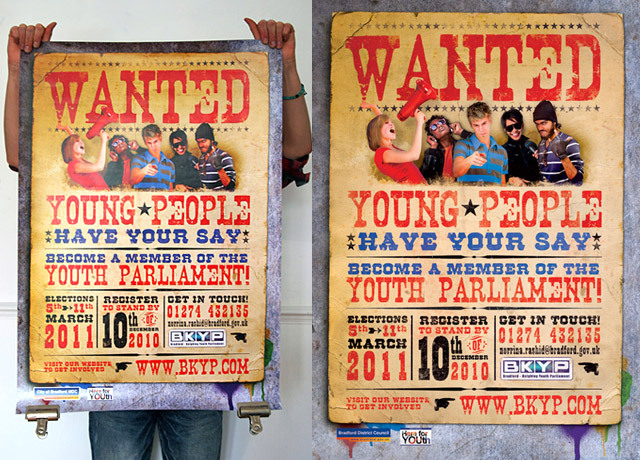 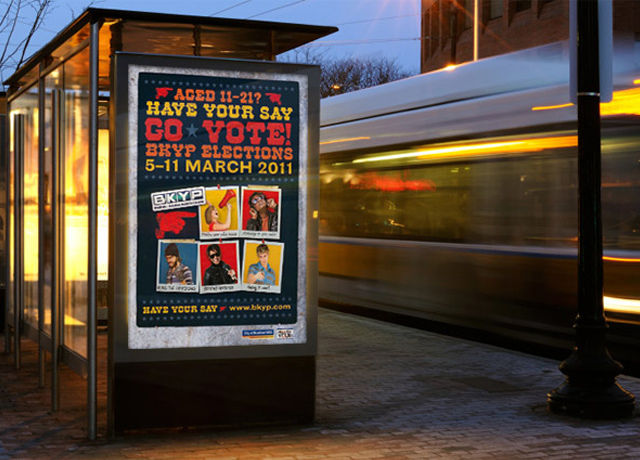 Our brief has always been about producing eye catching graphics that connect with and encourage young people to get involved in the BKYP process whilst working across different medias to reach as many young people as possible. 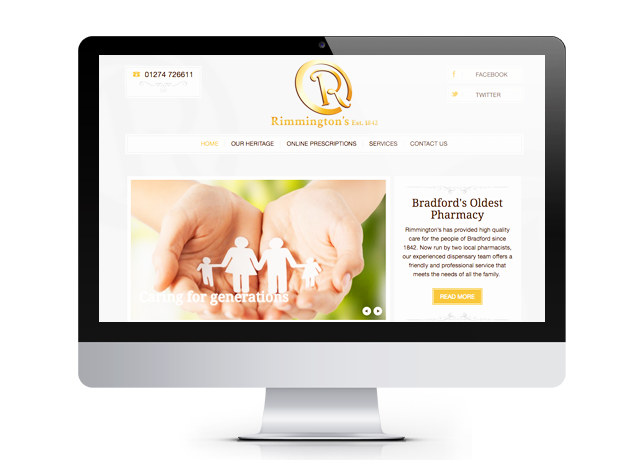 It’s been a successful relationship that has grown over the years and we’ve consistently met the clients brief, whilst raising the BKYP profile and promoting social inclusion in the Bradford District.